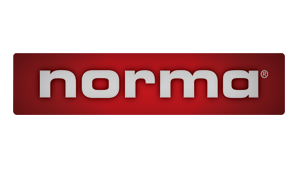 Norma products are known worldwide for high quality. 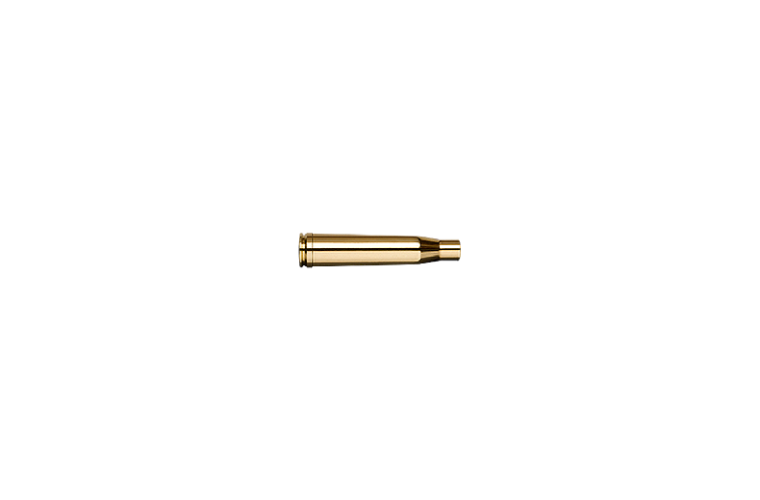 Cartridge cases are an important factor in this reputation. Superior quality ensures a long life and many reloads. Norma cases are made of the best possible raw materials with the narrowest tolerances, and they deliver accuracy round after round. The case neck is annealed to become softer. 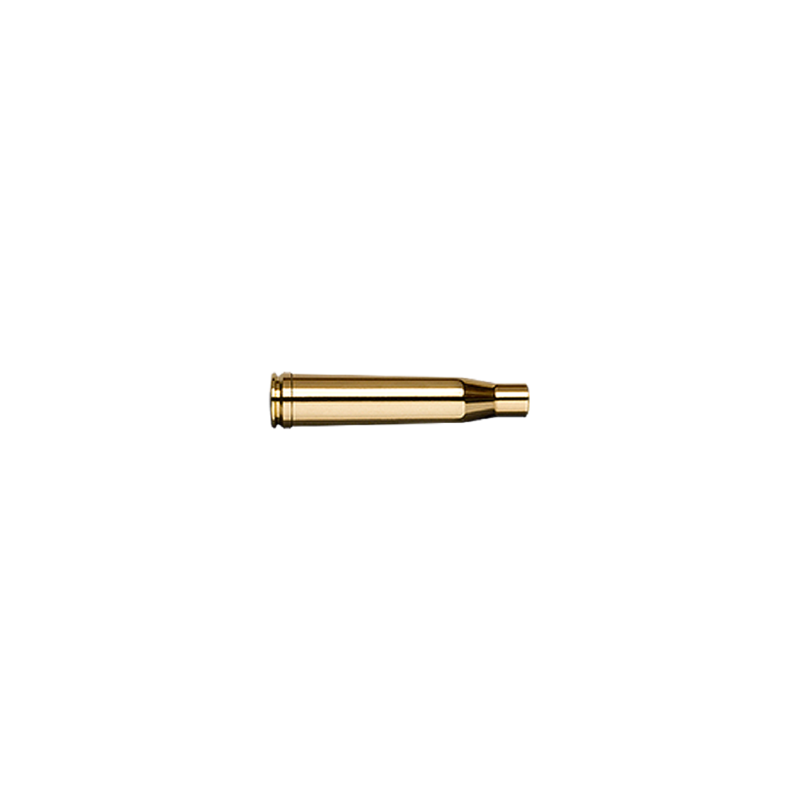 This prevents gas leaks and enables the case to hold the bullet firmly for at least 10 years without cracking as a result of aging material. Further down on the case body, the hardness increases to avoid unnecessary stretching. If it is too hard, it would bring the risk of cracks. Furthest down, around the primer pocket, the brass should be firm. Here, the hardness is nearly twice that of around the neck. The structure of the material reveals the hardness. During processing the large, soft grains are broken down into smaller ones, which makes for a harder material. At the annealing, small grains become bigger and the hardness decreases.